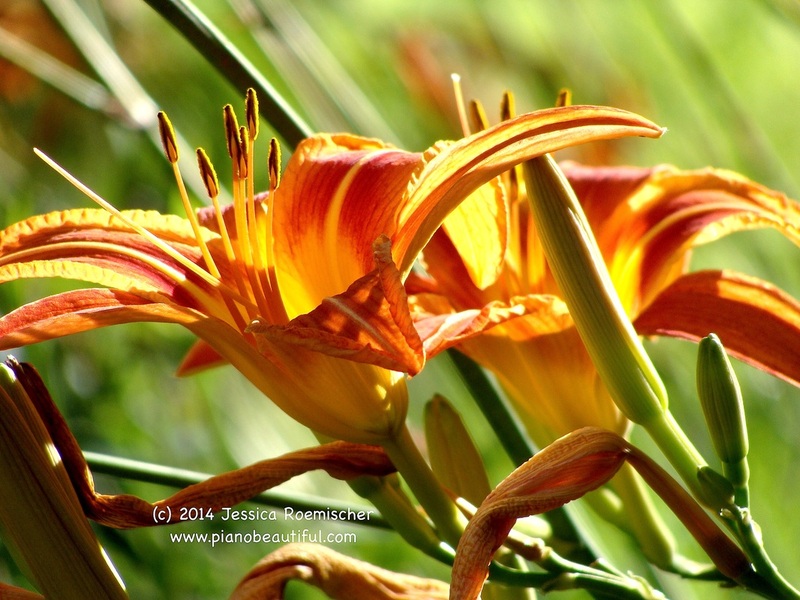 "Through her teaching and beautiful piano music, Jessica Roemischer makes so much possible!" "Miss Jessica's School of Music"
"The door Jessica opens is a gift you will cherish always!" New article: "How to Find the Right Piano Teacher"
that evoke peace because they come from love." Once in a Blue Moon from Luke Taylor on Vimeo. "Jessica Roemischer plays to the soul of the world, and she should be given a global prize for doing so." Contact Jessica about teaching, performances & more.